Dillon: I chose my trip issue because it gives my trip the opportunity to actually go out into a community and serve that community through hard work. Community development and construction means getting your hands dirty but actually building something that will have a lasting impact on people’s lives. Lauren: I, along with Dillon, chose our trip issue because we wanted to volunteer internationally and do manual labor. We felt it really made an impact on the group last year and bonded us. 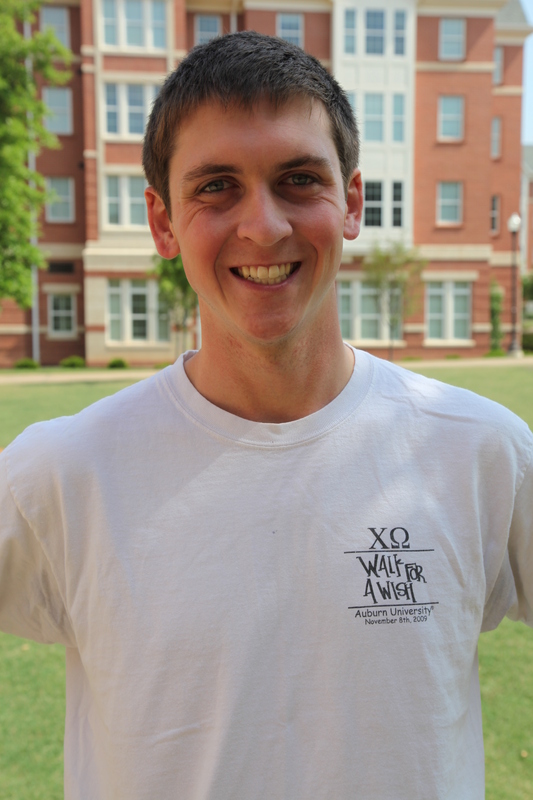 Dillon: I am most looking forward to getting out of the Auburn bubble and living in a Spanish-speaking country. I love speaking Spanish but I more so love how people in Central America treat their priorities. They put an enormous emphasis on love and caring for one another. They do not get distracted by technology, involvement, or academics and actually focus on creating lasting impressions with the people they meet and know. Lauren: I am most looking forward to meeting the people that we are serving in Nicaragua, making a difference in their lives, and experiencing their culture. Dillon: Having the opportunity to go out of the country through an organization sponsored by Auburn University is a huge blessing. It gives my parents peace of mind about my safety. It is also very appealing to me because it is unique in the sense that I get to spend my personal break to help and serve people in need that I would have never met if ASB did not exist. Lauren: I first did ASB because I had never been on a service trip before and wanted to serve internationally. Dillon: My favorite memory is getting to venture into the markets of Ecuador during our downtime after a hard days work. 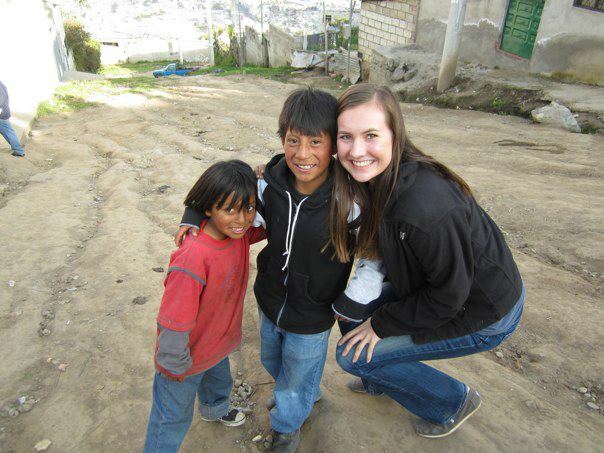 Lauren: My favorite ASB memory is when the priest in Ecuador blessed all of our members and prayed for us. It was a really emotional moment for the entire group. Dillon: Humility is a crucial aspect of life that is under appreciated and widely absent from life in the United States. Seeing the way people live in other countries is eye-opening and it allows a person to learn an immense amount about themselves and about the people around them. The experience of loving and serving in another country is invaluable and can really spark personal growth and maturity in aspects such as humility, honesty, and patience. Lauren: I have learned that giving your time to serve others, even in the smallest way, can make huge changes in their lives and that it is so worth it. Dillon: ASB has impacted my college career by giving me the chance to serve. ASB has provided me with the opportunity to not waste a week of my winter break just sitting at home and vegging out after exams before Christmas break. 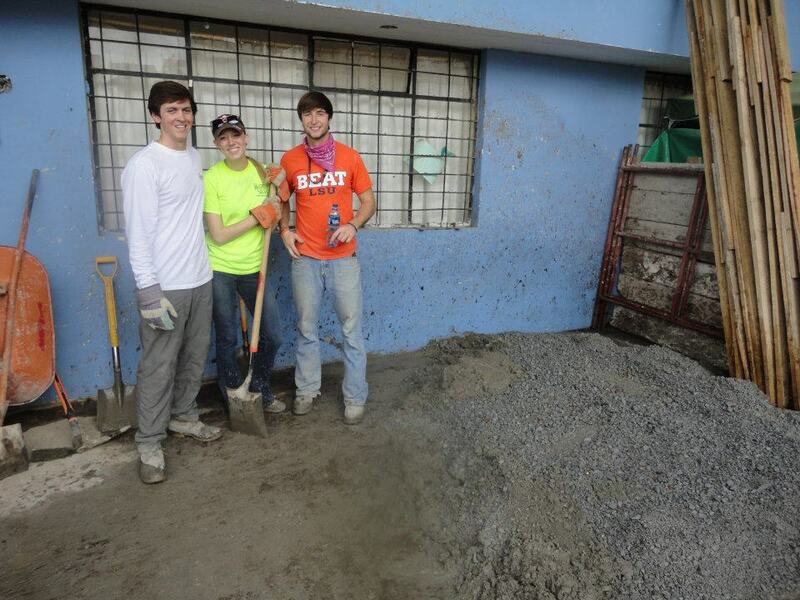 ASB has also helped me develop lasting relationships with Auburn students and faculty as well as families in Ecuador. ASB has helped me grow and mature in ways I would have never thought possible before college and I am grateful for the hard work that the Center for Community Service puts into the organization to provide students with an incredible opportunity to volunteer. 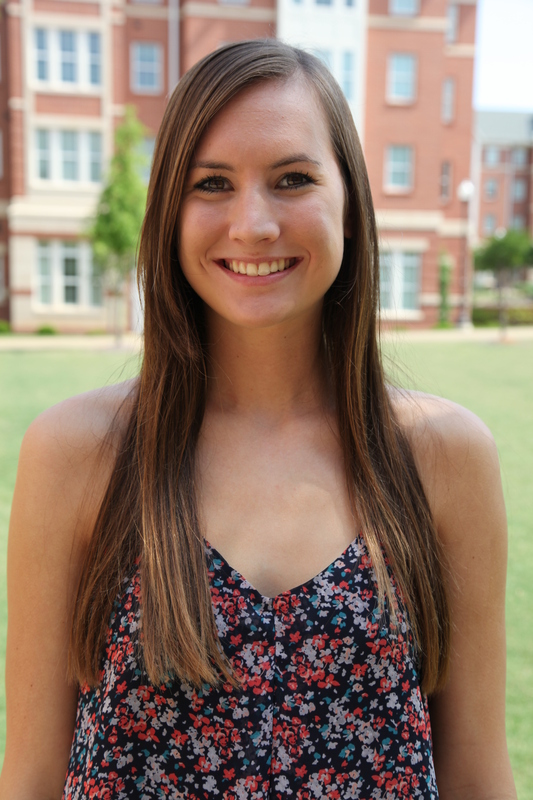 Lauren: ASB has made me become a more giving and caring person and has broadened my horizons.